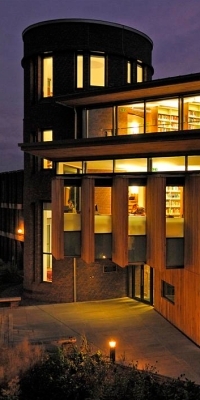 The Olisa Library contains 44,000 books, reference works, journals and resources. 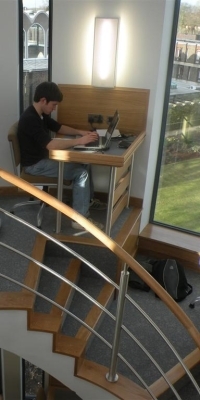 We provide 200 study spaces, borrowing facilities and a quiet environment. We are open all day, every day for College members only. Think university, think one library building? ... Not at Cambridge! With over ONE HUNDRED libraries with many and varied collections, the University provides the best possible resources to enable students to excel in their chosen subject. The short film below invites you to find out from current students what they most value about the rich diversity of Cambridge's libraries and the ways in which each library becomes not simply a repository of books on their reading lists but their own unique space. If we don't have what you need, let us know.